This is a Paris Travel Guide and hopefully it can provide you guys with as much useful information for planning your trip. Some of the greatest artistic and architectural treasures in the world can be found here. Paris is genuinely one of the most beautiful cities I have ever seen. You can land at Charles de Gaulle airport and easily take one of the many high-speed trains straight into Paris Centre. The metro is the 2nd busiest subway train system in Europe and is very dense and well-connected, so it’s easy to get to get around using Citymapper. 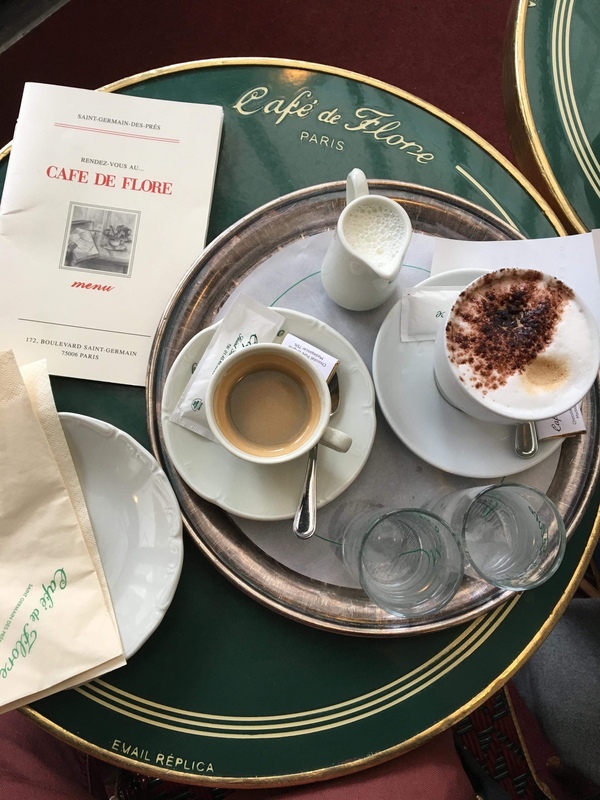 ☆ Great areas to stay in Paris are Le Marais, South Pigalle, Montmartre, St-German des Près, Oberkampf, the Latin Quarter, and around the ‎Champs-Élysées. 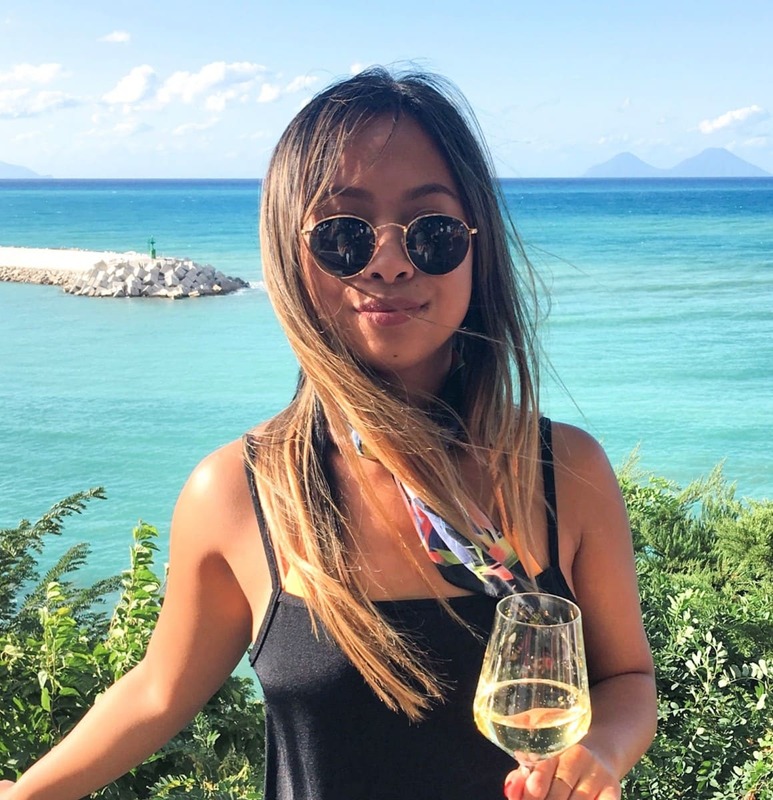 ☆ My absolute favourite holiday accommodation is being able to stay in someone’s home, so have a look at my affordable AirBnb wishlist. ☆ If you want to stay in a hotel, I would recommend: The Peninsula Hotel, Hotel Plaza Athénée, Grand Pigalle Hotel, Four Seasons George V, Hotel Le Marais, Hotel Particulier Montmartre, and Le Meurice. ☆ If you’re looking for something more affordable, then Booking.com has great hotel deals. ☆ Paris Visite Metro Pass Metro – €26.65 for 3 days Zones 1-3, otherwise you can buy day tickets at the metro stations. ☆ Bus – the bus is well connected like the Metro, if you get a day pass you can use both the trains the buses. 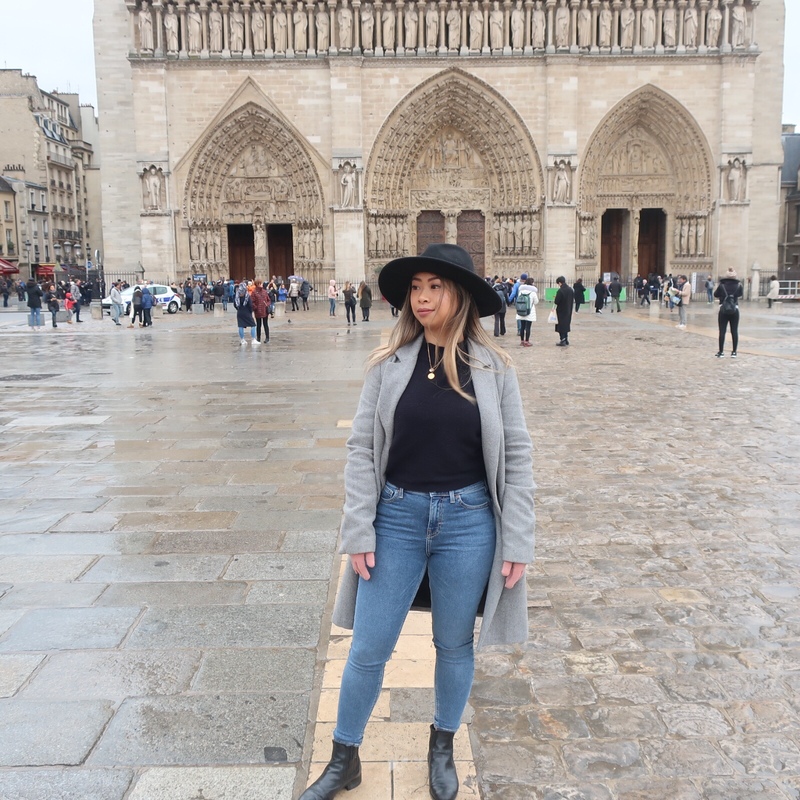 I’ve written a list of my favourite activities and historical landmarks in Paris below. Of course, there are so many more things to see and do, but these are not to be missed! ☆ Go to Trocadero to have a great view of Eiffel Tower, then towards the Tour Eiffel and climb the stairs to the top (or otherwise take the lift). 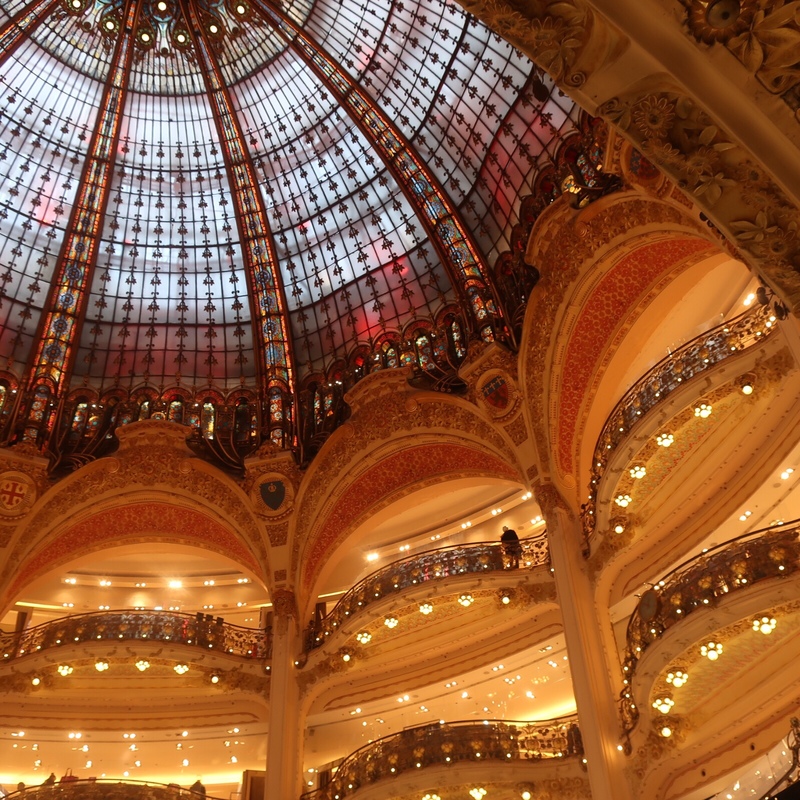 ☆ Walk around and under the Arc De Triomphe and then spend the afternoon walking down the Avenue des Champs-Élysées for some shopping. ☆ Pont Alexandre III Bridge is one of the most grandiose bridges to see and is covered in exquisite art. After that, you can take a long stroll along the Seine River. ☆ Musee d’Orsay on the left bank of the Seine to see the largest collection of Impressionist masterpieces in the world. You will also find Art Nouveau, Realism, and Symbolism. 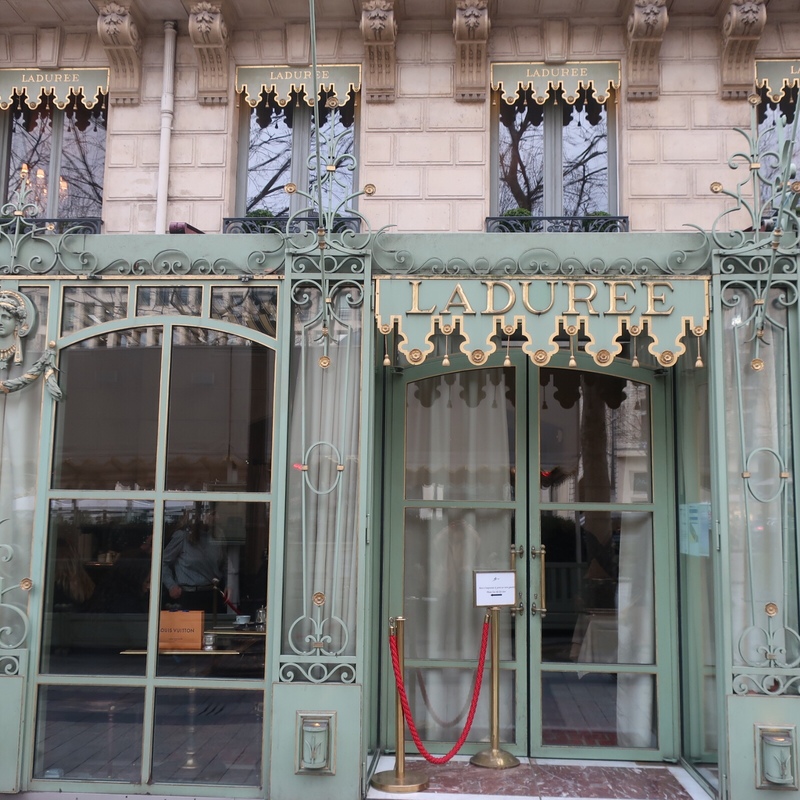 ☆ Get your hot chocolate fix from Angelina’s, Macarons from Laduree and Pierre Herme. Read more on where to eat and drink here. ☆ Go to Montmartre and see a cabaret show at the Moulin Rouge. Discover the new revue “Feerie”, and its “joie de vivre” cancan. Upgrade to a premium champagne package. Treat yourself! ☆ If you’re there on a Sunday, check out the Brocante de Abbesses market on Montmarte hill and La Maison Rose restaurant. More on Secondhand and Vintage shopping here. ☆ See the beautiful Sacré-Coeur and the breathtaking view of the whole city from the top of Montmartre. 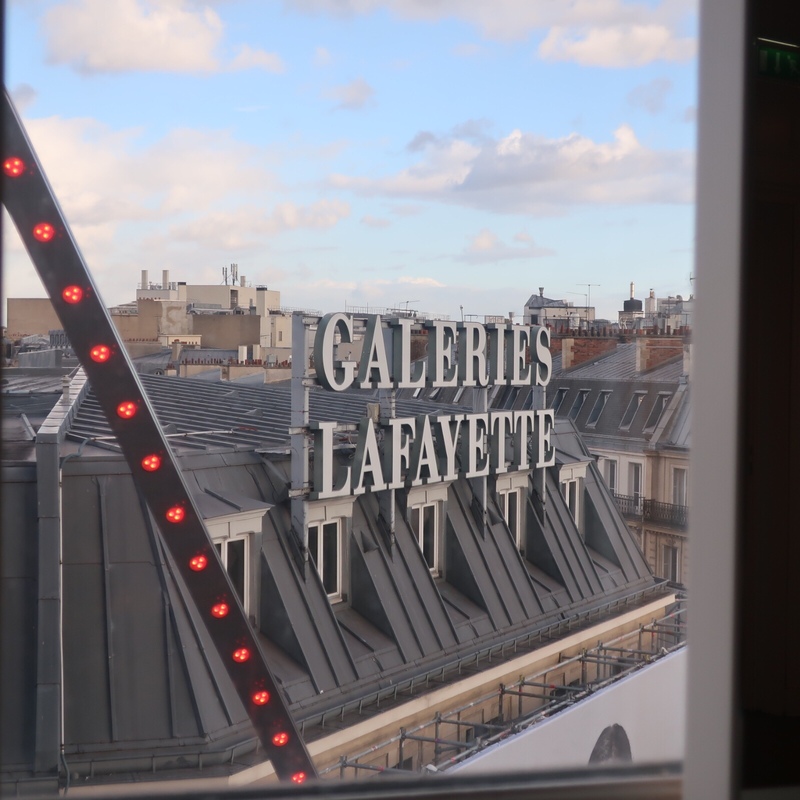 ☆ Galeries Lafayette is a massive department store chain and is said to be the best shopping mall in Paris. This place is so gorgeous and has so many floors! ☆ Go to the Musée du Louvre – Enter at the Porte de Lions or the Carrousel du Louvre. It’s the biggest museum in the world with 10 different departments and over 380,000 works. It is so impressive and breathtaking. ☆ See the imposing Notre Dame and its daring gothic style. Check out their Gargoyles and visit the top of the Cathedral. ☆ Explore St. Germain for their shopping areas and the food market Le Marché Couvert Saint-Germain. 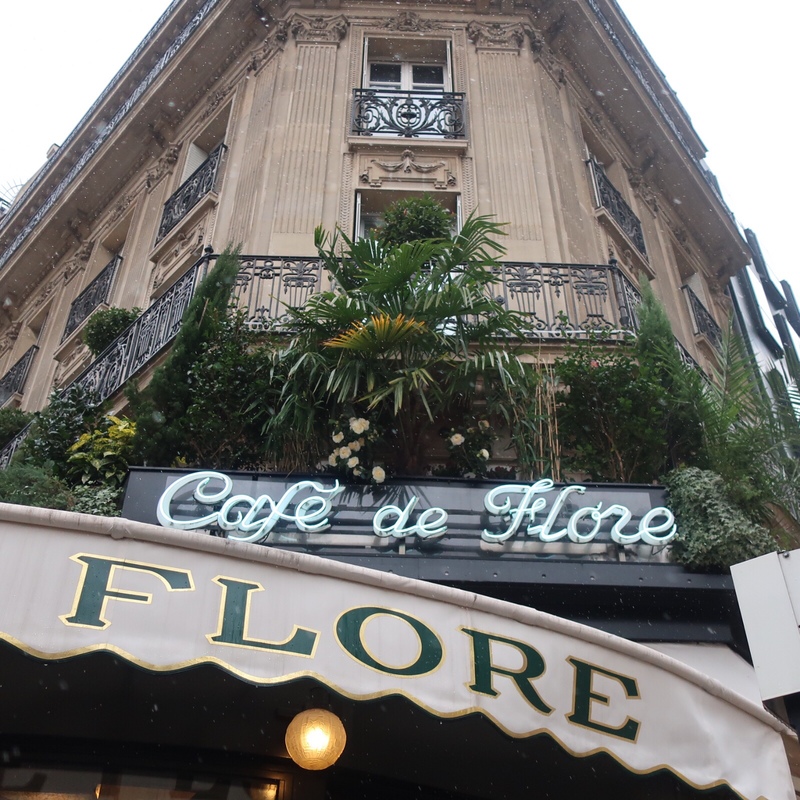 Have a croissant and a coffee at Cafe de Flore. 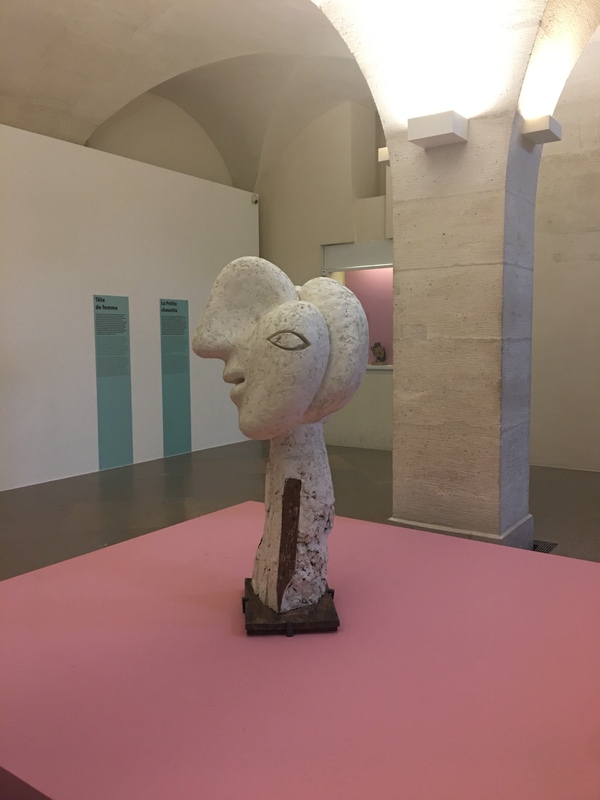 ☆ Visit the Musée National Picasso and then walk up the road to grab the best chocolates and Mille Feuille EVER from Jacques Genin. ☆ Relax with croissants and eclairs in the Jardin du Luxembourg and visit the Panthéon in the Latin Quarter. 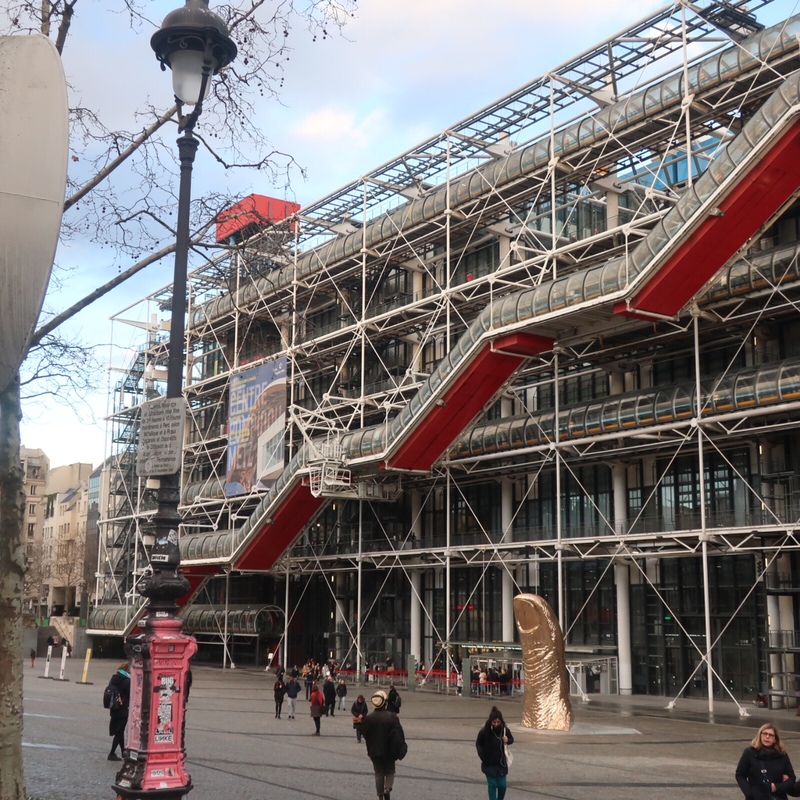 ☆ Visit the Centre Georges Pompidou and eat a crepe from Crêperie Beaubourg afterwards. The skeletal design of the building portrays blood vessels and offers amazing works of modern art. ☆ 17km from the Centre, you can see the Palace of Versailles. This is said to be the most beautiful Palace in the world. If you’ve been before, where were your favourite spots? "Valentine’s Day for Everyone: A Gift Guide For Yourself"
"The Best Lip Balms That You Need In Your Life"